Built in 2000, by J.M. Martinac Shipbuilding Incorporated of Tacoma, Washington (hull #241) as the Mohawk for the Mobil Oil Corporation of New York, New York. 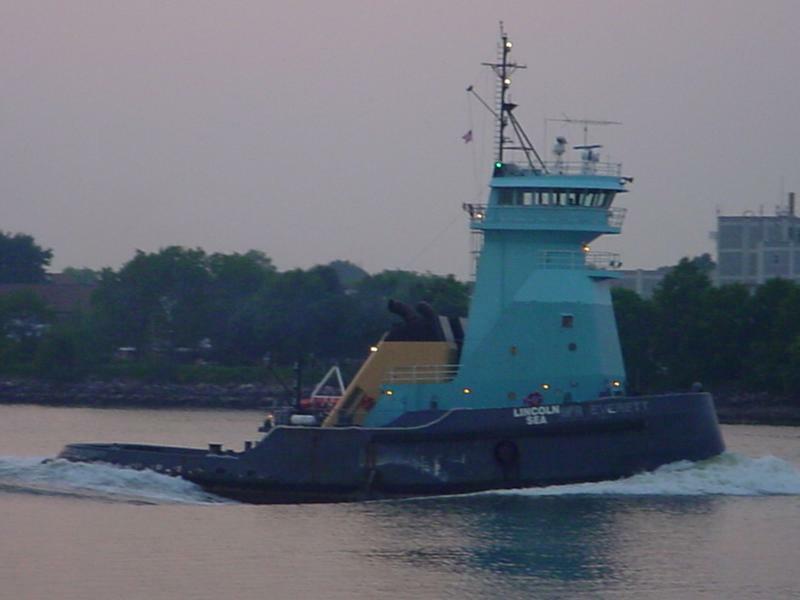 She was the first ATLANTIC II class tug designed by Robert Hill of Ocean Tug and Barge Engineering of Milford, Massachusetts for the Mobil Oil Corporation. 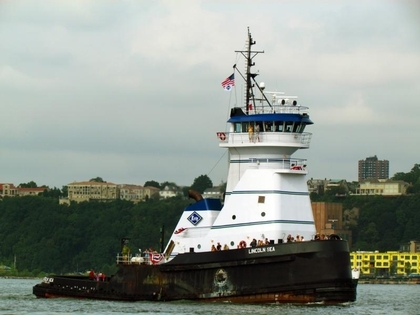 The tug was "married" with the 474(ft), by 78(ft), by 36.5(ft), double hulled, 140,000(bbl) barge. The Seneca, that was designed by CT Marine Naval Architects of Edgecomb, Maine. And, constructed simultaneously at Bay Shipbuilding of Sturgeon Bay, Wisconsin for the Mobil Oil Corporation. In 1999, the Exxon Oil Company merged with the Mobil Oil Corporation to form the ExxonMobil Corporation of Irving, Texas. 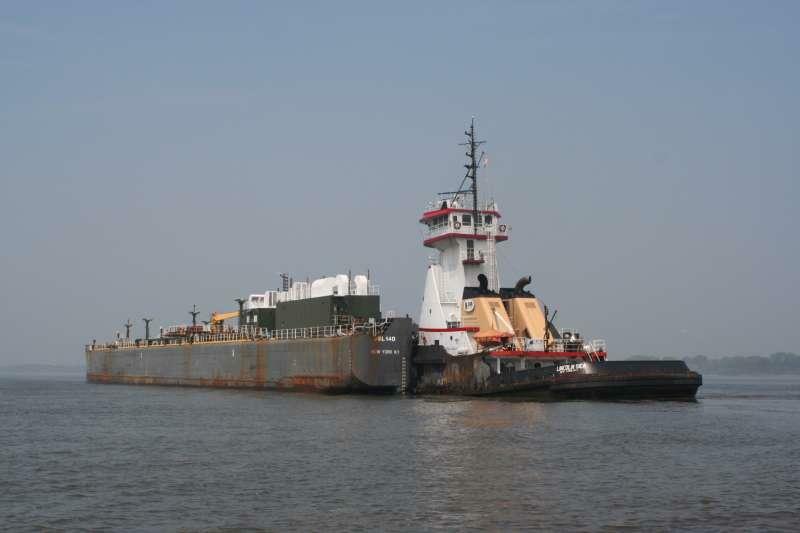 The SeaRiver Maritime Company continued to operate as a subsidy of the ExxonMobil Corporation. 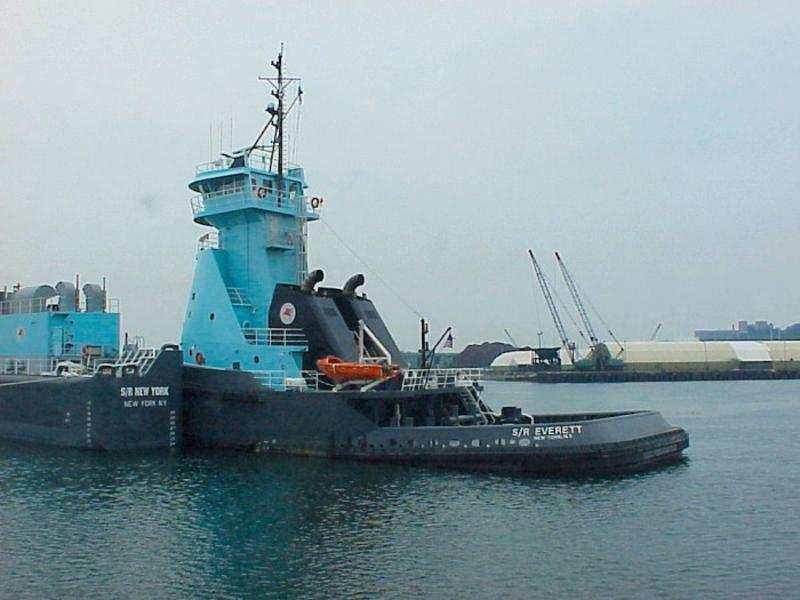 Prior to her delivery, in 2000. 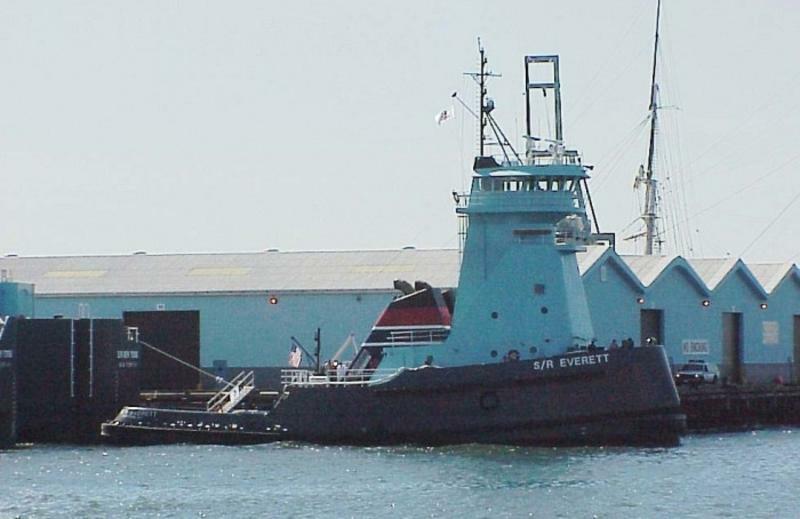 The tug was renamed as the S/R Everett. In 2004, the unit was acquired by the K-Sea Transportation Partnership Incorporated of East Brunswick, New Jersey. Where the tug was renamed as the Lincoln Sea. And, her barge was renamed as the DBL 140. In 2011, the K-Sea Transportation Partnership Incorporated was acquired by the Kirby Corporation of Channelview, Texas. 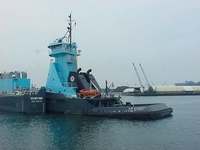 Where the tug, and barge retained their names. Fitted with an INTERcon coupler system. 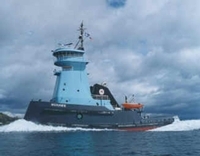 The tug is powered by two, EMD 16-710 diesel engines. With Reintjes WAF 4555 reduction gears, turning two, Rolls Royce, new generation, five bladed, fixed pitch propellers. For a rated 8,000 horsepower. 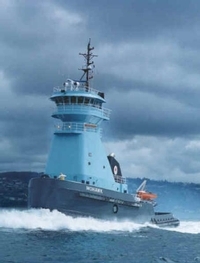 Her electrical power is provided by three, 99kW Northern Lights generator sets. With a fourth, 99kW, Northern Lights auxiliary generator set. Which is dedicated to the INTERcon coupler system. The tug's capacities are 155,983 gallons of fuel, 1,931 gallons of lube oil, 51,543 gallons of ballast, 2,777 gallons of potable water, and 12,706 gallons of potable water.